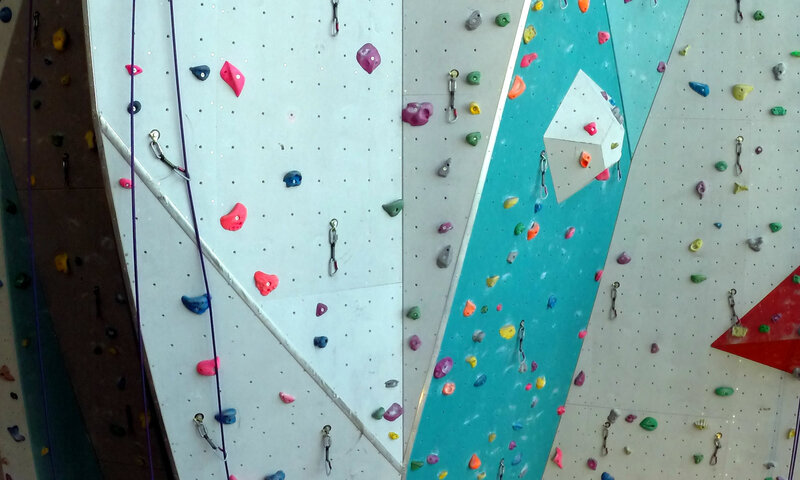 I recently got into indoor rock climbing. It’s a unique and tough sport that challenges you mentally and physically to overcome obstacles and fear. Now that I’ve been a few times, I’m getting better and more confident in what I can do. I don’t let certain limitations stop me from taking more difficult paths—and you shouldn’t either when it comes to your business and adding paint protection film (PPF) as a profit center. Too often I hear installers complain they have a hard time selling the product or they only do a few kits here and there. Frankly, most of the time they’re just dipping their toes into their PPF segment instead of making the true investment it needs. That’s the wrong approach. You’re either in it or you’re not. In many instances, there’s room for gray areas but frankly, I feel this is a black and white situation. I might be an outlier, but this point is to provoke the way you look at your own business and the industries in which you operate. There’s something to be said of the phrase, “Jack of all trades, master of none.” In layman’s terms, you do a lot of things, but you’re not really masterful at any of them. When it comes to business, that’s not good. You hear businesses like restaurants trying to offer too many things and therefore sacrifice quality. Dipping your toes into too many things causes a loss in quality and overall, a loss of opportunity. When it comes to PPF, many aftermarket installers want to add it to their revenue stream but don’t put in the investment needed to make it a realistic profit center. Most places start with subbing the work out which starts out pretty well for all parties. But eventually the business owner wants to offer the service themselves rather than sub it out. That’s the right step, but do it right. If you don’t go all in, you not only will waste your money, but customers will suffer—and so will your reputation. When I climb, I try to reach for that difficult piece to step on or grab with my hand, or else I’ll just be stuck in the middle of a wall with nowhere to go. I might fall, but I can always get back up, try it again and learn from my mistake. It might take a little longer than I want, but if I’m all in, my chances of success are greater than if I only go a portion of the way. It’s the same way with PPF. If you add a dedicated clear bra business, you better be all in. That means you buy a plotter, get some software, buy some rolled stock and actually sell the product proactively. You can even take a training course to speed up your learning curve to the industry. Business isn’t just going to come to you. Not enough consumers know about it. With promotion and education, the consumer will understand the value and be sold on it just like window tint or remote starters. This product requires a proactive approach, not a reactive business strategy. As always, exceed expectations every day!